D.F. 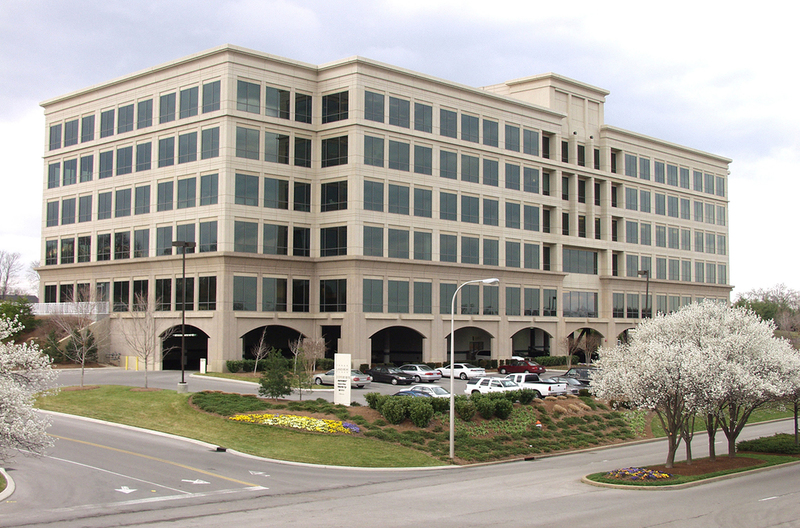 Chase, Inc. was selected by Duke Realty Corporation to construct this 160,000 square foot Class A office building. This steel frame, pre-cast veneered project features one level of below grade, structured parking.